If you’re still scratching your head wondering about your toddler’s language development check to see if your toddler is reaching normal language milestones. While every child develops at their own pace, most toddlers stick to a general schedule of milestones in speech. 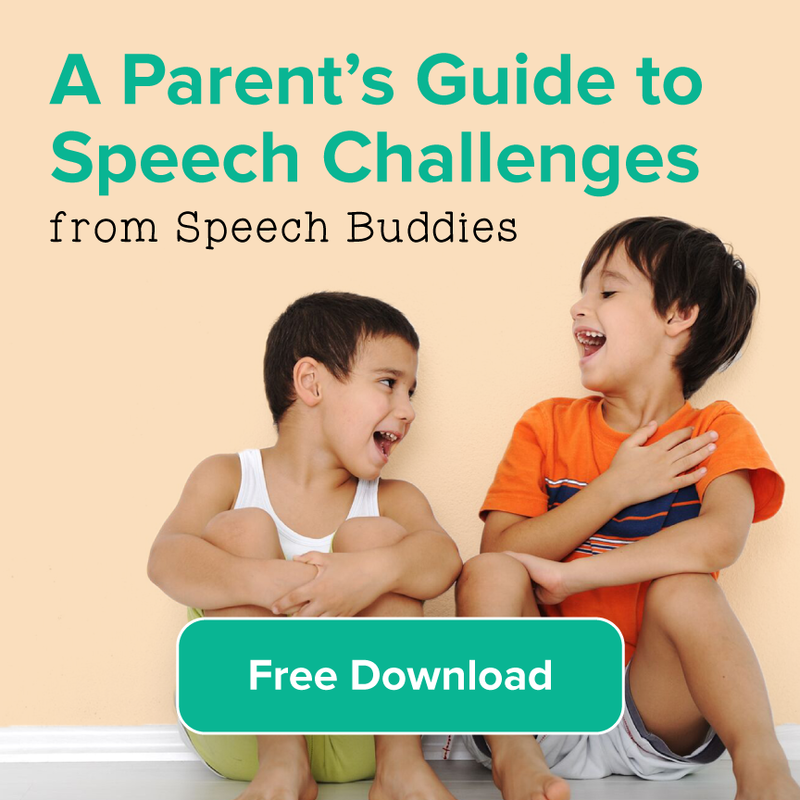 Look at milestones for specific ages by viewing a reliable speech and language milestone chart. If your toddler isn’t meeting normal milestones in speech it may be time to consult a pediatrician. While your toddler may be fine — simply a late talker, it’s important to catch any delays early. Take a look at common warning signs of language delay in toddlers. 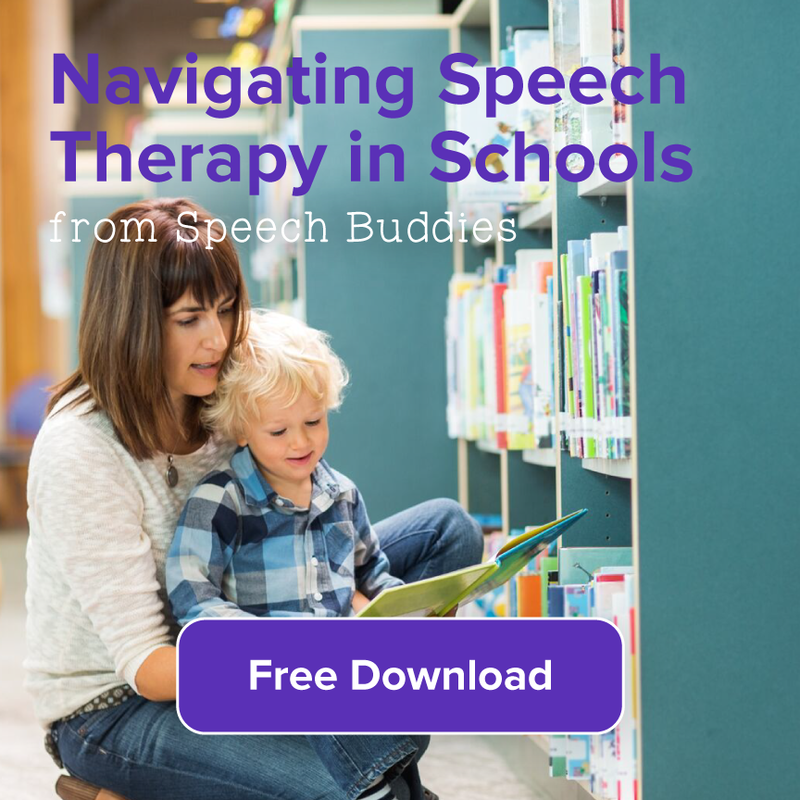 Your pediatrician can help you in contacting a certified speech pathologist for further assessment if your toddler is showing warning signs of speech delay. A professional speech-language pathologist will recognize these warning signs better than anyone else. They will conduct the proper tests to evaluate your child. 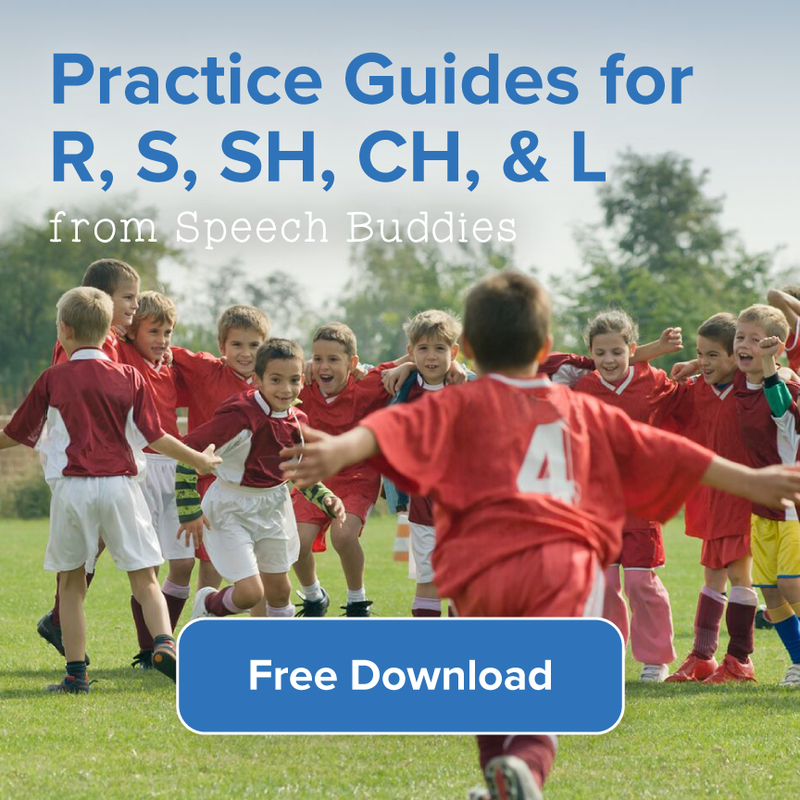 They not only test expressive and receptive language skills and analyze your child’s utterances in a variety of situations, but they’ll also determine any possible factors that may be slowing down the progress of your child’s language development and advise parents on which steps to take next. Even if all signs point to late talking, the next question is still “How can I get my toddler talking?” Helping your late talker catch up could be as simple as exposing them to more words. Encouraging language development is about the quality and quantity of the words we use. Here are some helpful tips you can use at home for your late talker. Slowing down may seem like a luxury that no parent has, especially when you’re trying to keep up with your toddler. But when you talk to your toddler, try to slow down, and make sure your toddler is watching you as you speak. Pick out books that fully engage your toddler. Whether it’s a book about their favorite sock monkey stuffed animal or just one with colorful pictures, read to them as often as possible. 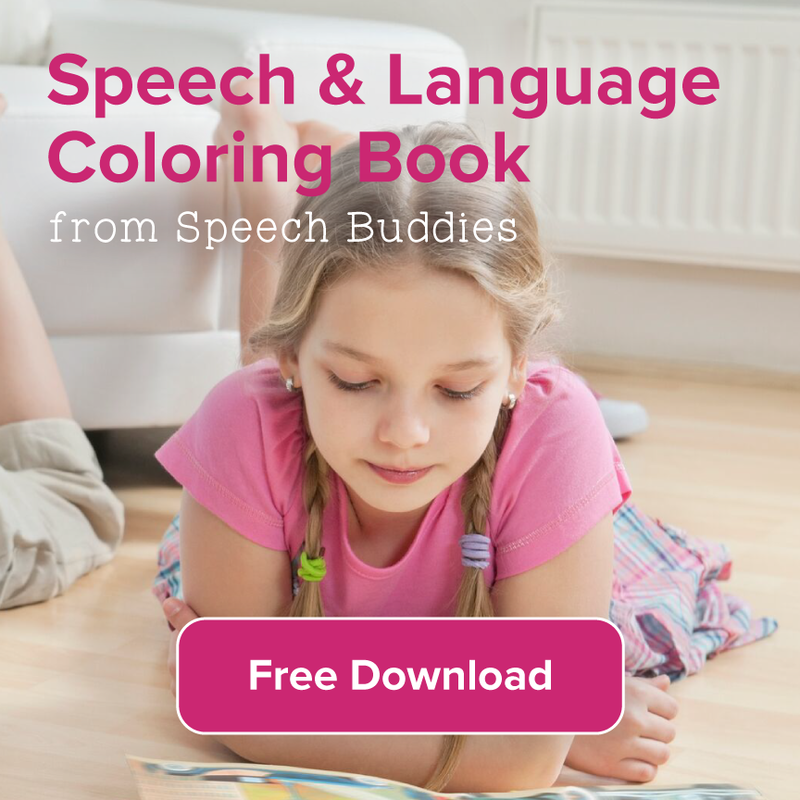 Some of our favorites for speech development are Talk With Me and Easy-To-Say First Words . Be sure to talk to your toddler about everything you see on the page and linger if need be until your toddler is ready to move on to the next page. 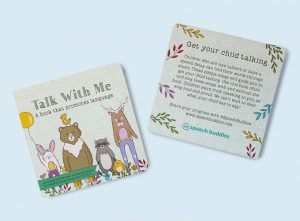 You can also try various speech activities to try to promote your child’s speech. Encouraging two-way communication is essential to improve speech delay in toddlers. Tell them what’s happening as you do something and wait for their response. Sometimes it takes a while for a toddler to respond. Give them time to formulate their words and don’t answer for them. Ask siblings to not answer for them as well. Try not to correct your child’s words & sounds. Talk to your toddler throughout the day. Whether it’s bath time or you’re making them a meal, get their attention and tell them what you’re doing. You can simplify your words but try to speak in complete sentences. It’s vital for parents to remain patient as they work with their toddler on language development. You may notice that your tot is busy working on their motor skills or social development, and maybe language has taken a backseat. Many times some developmental skills are learned quickly, while others take a little more time. Shower your late talker with praise and love for little language accomplishments and keep the learning fun!